Do you want to play Minecraft PE 1.10 on your computer or laptop absolutely free? Especially a few days ago the second beta version 1.10.0.4 rolled out, many eagerly ask it to their PC. 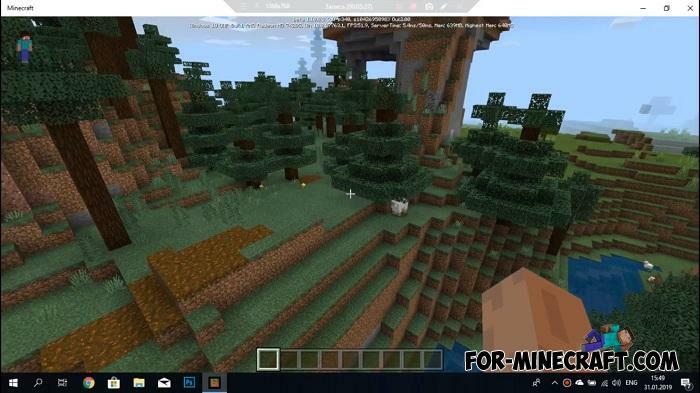 In this article, you will learn how to install Minecraft Win10 and download the latest beta version, then you can try it. 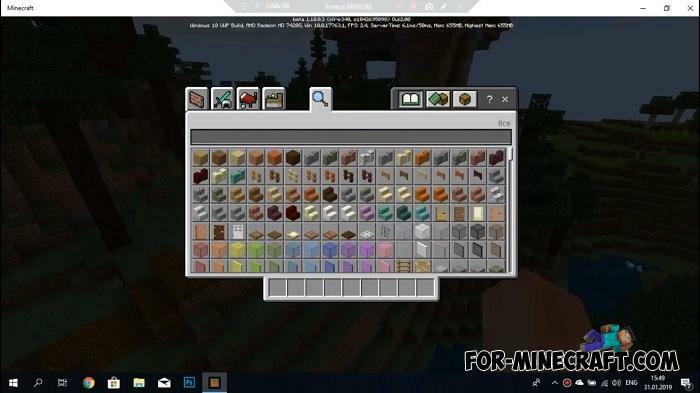 How to install Minecraft Windows 10? 1. Download the two versions below the links, both are required during installation. 2. Unzip the folder from the MCPE 1.6.0.5 archive to the "C:\Program Files" directory. 3. Rename the resulting folder to the folder name from the MCPE 1.10.0.4 archive. 4. 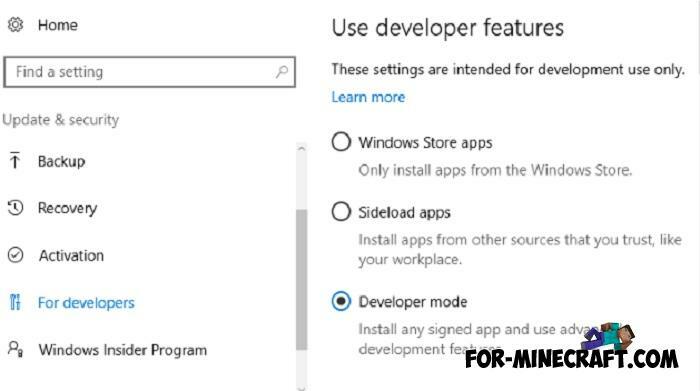 Activate developer mode in the Windows settings. 5. Run the InstallApp.exe file in the game folder and install it. 6. Then unzip the folder from the MCPE 1.10.0.4 archive into the game folder with full file replacement. 7. 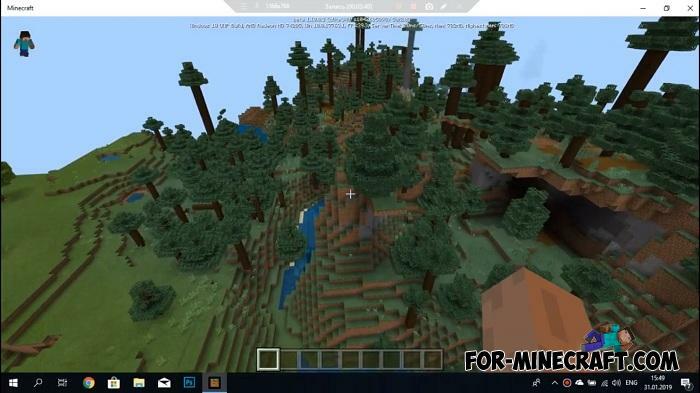 Launch Minecraft Windows 10 Edition and enjoy. The first launch of the game may take some time.